The Friends of Heublein Tower have a mission “to restore for public use the Connecticut state-owned Heublein Tower landmark to its original and authentic 1914 splendor.” The historic Heublein Tower is situated within Talcott Mountain State Park, and it represents perhaps the park’s most alluring feature. 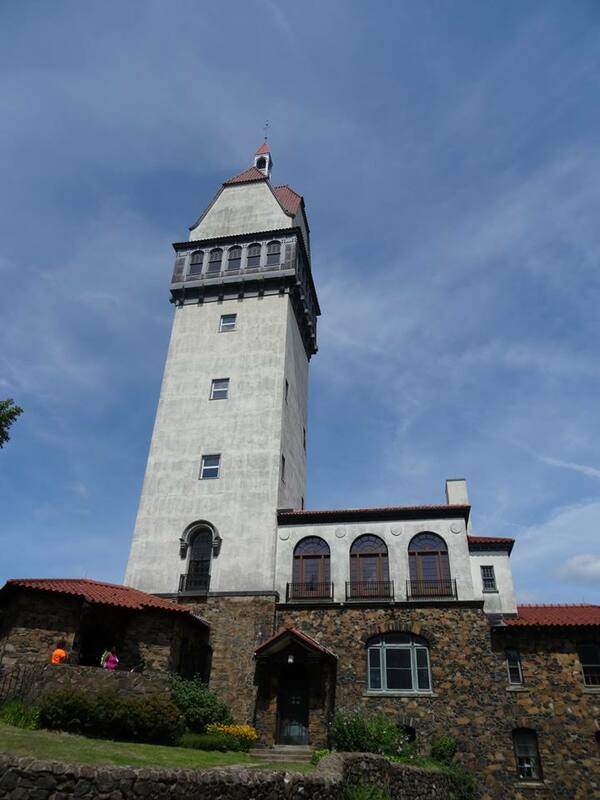 The Friends of Heublein Tower work maintain both the tower and its surroundings, and the organization always seeks volunteers to aid this endeavor. They also offer historical tours of the tower which was built originally by the Heublein family, original manufacturers of A-1 Steak Sauce in the United States. The Friends host fundraisers throughout the year to support their dedicated restoration and preservation efforts. They also staff a small gift shop, and all proceeds benefit the park.